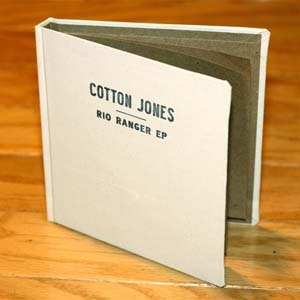 The final installment of Cotton Jones' hardcover book-bound series. Includes 14 pages of lyrics and art. Limited to 1000 copies, and has long since SOLD OUT.